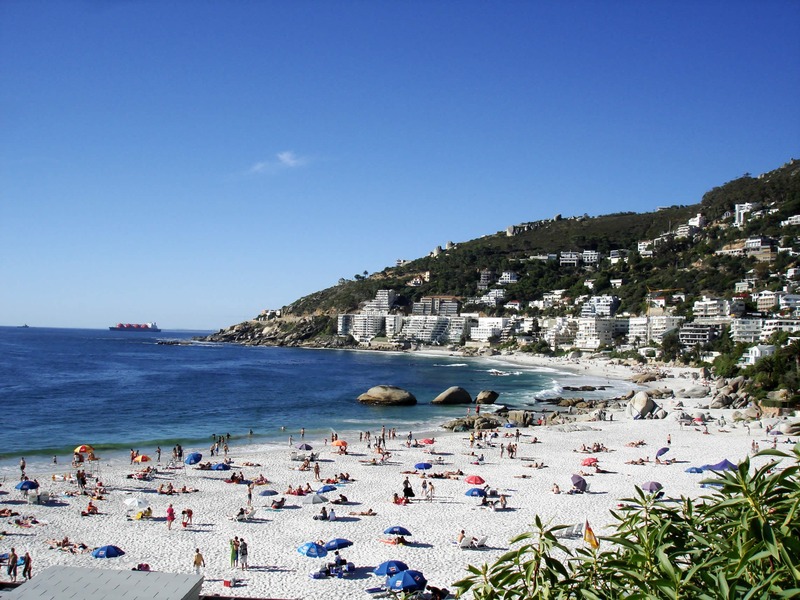 The Private Security Industry Regulatory Authority (PSIRA) says three security officers have been suspended for an incident in December 2018, where people were reportedly escorted from Clifton 4th Beach in Cape Town. PSIRA on Monday appeared before Parliament’s Portfolio Committee on Environmental Affairs inquiry into the incident in December, where people were allegedly escorted from Clifton 4th Beach by a private security company — Professional Protection Alternatives (PPA). PSIRA said the security personnel were suspended for violating the industry code of conduct. Their hearing is set for 4 March. 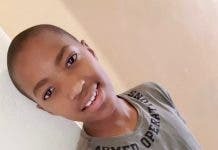 In addition to this, the Department of Environmental Affairs told the enquiry that it will also be conducting its own investigation into the matter. Other stakeholders who appeared at the inquiry included the Department of Environmental Affairs, City of Cape Town, South African Police Service and the Department of Tourism. The committee said it is looking forward to the outcomes of the enquiry by PSIRA and the investigation by the department. However, the committee indicated that it is particularly unhappy with PPA, as they exceed their mandate. Public functions such as monitoring and regulating the conduct of members of the public at beaches were supposed to be conducted by SAPS, the committee said. 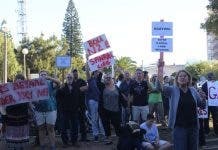 SAPeople reported on 27th December that the city of Cape Town encouraged anyone who felt intimidated by PPA staff on the beach that day to lay a charge with the South African Police Service (SAPS). Alternatively, complaints about the conduct of the company could be directed to the Private Security Industry Regulatory Authority.